The Bouygues family buys a Domaine in Burgundy ! The owners of Château Montrose acquire Côte de Nuits’ vineyard. 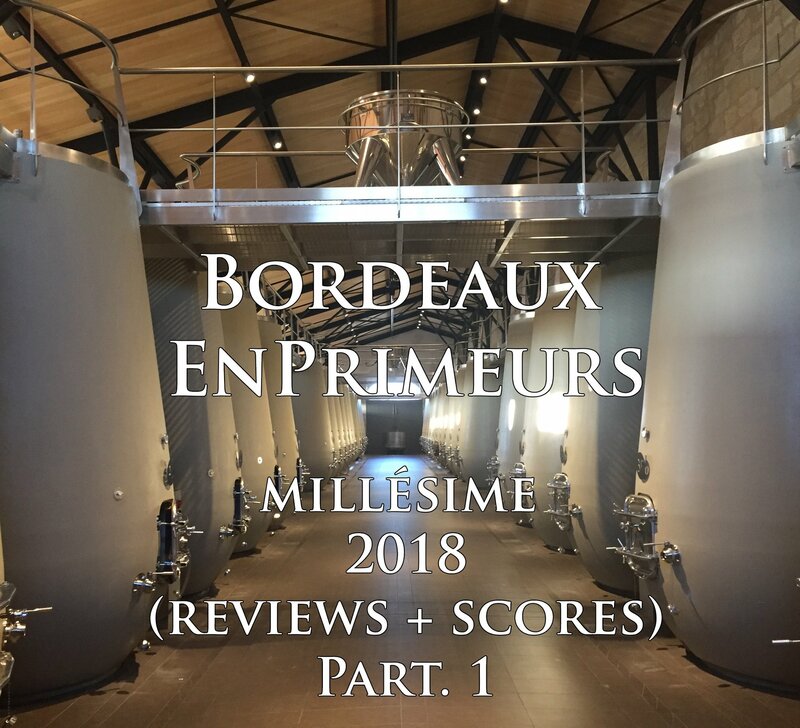 Martin and Olivier Bouygues, known thanks to family businesses specializing in construction (Bouygues Construction, Bouygues Travaux Publics …) or for the famous media (TF1 / LCI) have just acquired 51% of the Domaine Henri Rebourseau. It’s the first purchase in Burgundy for the two brothers. 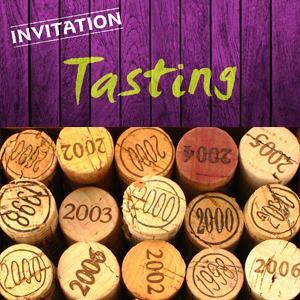 This winery is located in Côte de Nuits, between the villages of Gevrey-Chambertin and Vougeot. Even if the exact amount of the transaction remains unknown the valuation of the domain suggests that it would be about €45 million ($51,84 million). This purchase is not the first in the wine sector for the Bouygues family. She is already the owner of Château Montrose (Saint-Estèphe, Grand Cru Classé), Château Tronquoy-Lalande (Saint-Estèphe), Clos Rougeard (Saumur-Champignon, Saumur Blanc, Côteau de Saumur) as well as a Cognac distillery (Domaine de Métairie). 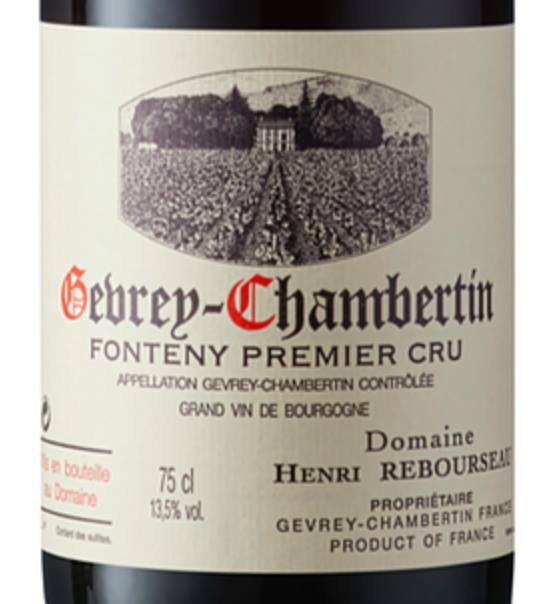 Domaine Henri Rebourseau is the result of a long family history that goes back to 1782 when Claude Rebourseau settled as a winemaker in this region. The vineyard is currently managed in organic farming. Some biodynamic practices are also used. This is unlikely to change with the arrival of the Bouygues family. 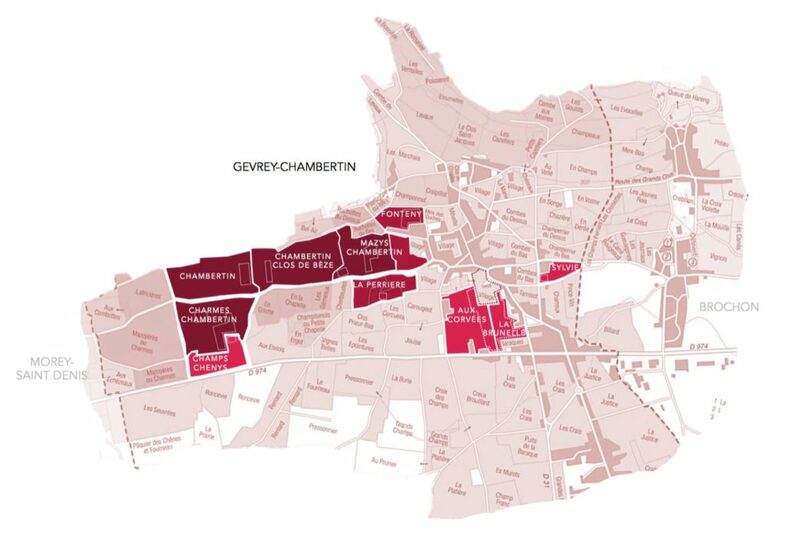 Currently the vineyard is extended on 13.8 hectares divided on different soils/terroir that allows the Domaine Henri Rebourseau to produce five Grands Crus (Chambertin, Chambertin Clos de Bèze, Mazy-Chambertin, Charmes-Chambertin, Clos de Vougeot ), two Premiers Crus (La Perrière, Fonteny) and two climates (Gevrey-Chambertin – “Corvées”, Gevrey-Chambertin – “La Brunelle”).